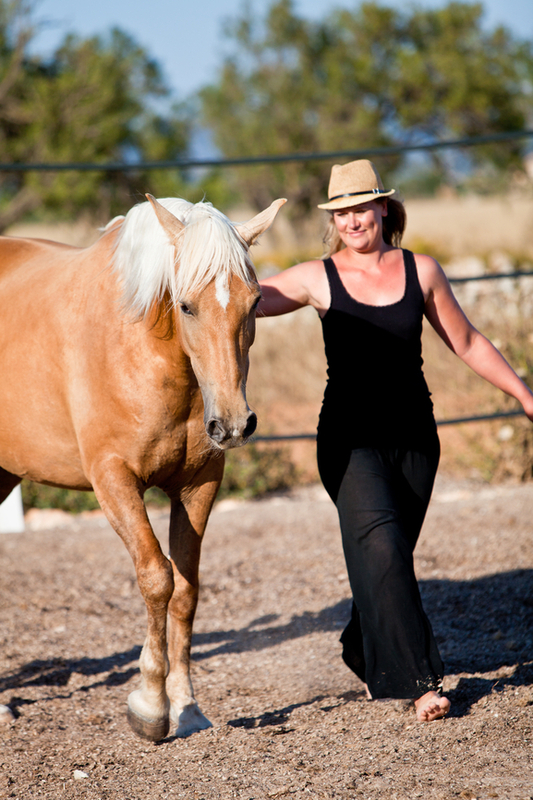 Through the EAP process, horses are used as a non judgmental tool that helps you overcome life’s challenges and help you to better understand yourself. You will learn how to be more authentic and congruent in your life; with yourself and with others. Learn what you want for your future and how to obtain it. Learn how to be more effective in your life. Learn how to be in the moment. Heal and progress from emotioanl pain and trauma.